Jamie Pride is a speaker, author, serial entrepreneur and venture capitalist on a mission to help build better founders and a better venture capital ecosystem to support them. Let me rock your next event. I love delivering engaging and entertaining keynotes on startups, entrepreneurship, venture capital, disruptive innovation and design thinking. Keynotes range from 20 minutes through to an hour. As a startup founder and venture capitalist I have been studying the DNA of hundreds of startups. 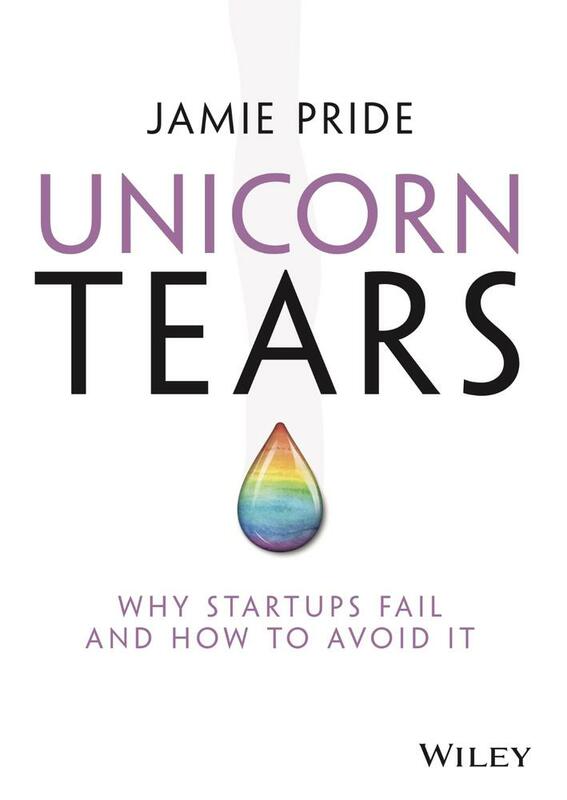 That's why I wrote Unicorn Tears: Why Startups Fail & How To Avoid It (published by Wiley). I like nothing more than working with founders 1 on 1. I take on a limited number of founders for direct coaching every year, but also provide more coaching and mentoring through my founder school - The Founder Lab. As a venture capitalist and entrepreneur, author Jamie Pride knows first-hand the mental and financial pain of startup failure, and through this, offers readers the best path to success. Pride understands what matters in startups, and what gets in the way; his Hollywood Method for startup success gives you a proven formula based on the framework Hollywood uses to make movies that succeed around the globe. Case studies illustrate what success looks like on the ground, and brings a global perspective to successful entrepreneurship and the strategies that help your business grow. Join me and my guests on our weekly show where we discuss performance, resilience and the mindset needed to thrive in the modern workplace. "Jamie Pride, is the kind of thinker who challenges your point of view. His intelligence is off the chart, no doubt. It's his ability to turn that towards commercial ventures that makes the difference." "Inspiring, informative and practical - Could one speaker be all that? Then you are yet to hear Jamie Pride speak, he is all that and more. Jamie presents with authenticity, humour and insight and is able to translate the latest thinking into business smarts. A pleasure to work with on and off stage, Jamie is generous, talented and a powerhouse of ideas. He is sure to be the highlight of your next event." 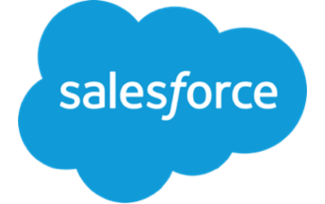 "Jamie is the epitome of a professional who speaks, not just a professional speaker. He's been there, built and sold that. If you're looking for expertise in entrepreneurship, you can't go past Jamie Pride." "Unicorn Tears has it all; why businesses fail, how to succeed, and how to enjoy the journey. All presented by one of the countries most respected entrepreneurs and investors. This is a must read." "If you are a startup, thinking about becoming one, or simply interested in the idea of entrepreneurialism and how to maximise your chances of success, as opposed to becoming one of the 92 per cent that fails, then Jamie’s book, Unicorn Tears, is a must-read. Jam- packed with how to’s and ideas, and supported with his own stories and those of others, Unicorn Tears, is essential reading for anyone serious about startup success." Drop me your details below and I will send you occasional updates and resources. I will not share your contact details and I won't SPAM you.